Stylish ladies and gents came out to support "The Brothers Behind the Brands" presented by In Her Shoes blog and Sundial brands. See how they brought on spring in style. These fashionistas kept things glamourous and romantic during New York Fashion Week's after dark festivities. Mastering the art of casual chic is no easy task. It requires attention to detail, effortless cool and a "not trying that hard" vibe. 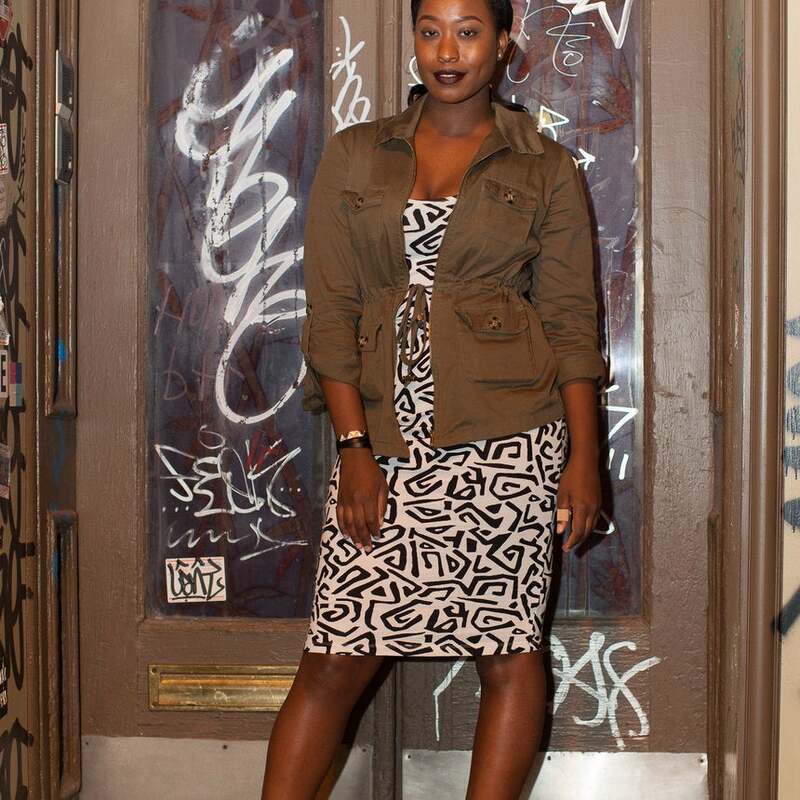 See the ladies of New York that managed to capture the look flawlessly. The dropping temperatures are of little concern to these fashionistas! Stylish coats, chic cold-weather accessories and eye-catching footwear helped these ladies shine in any weather. 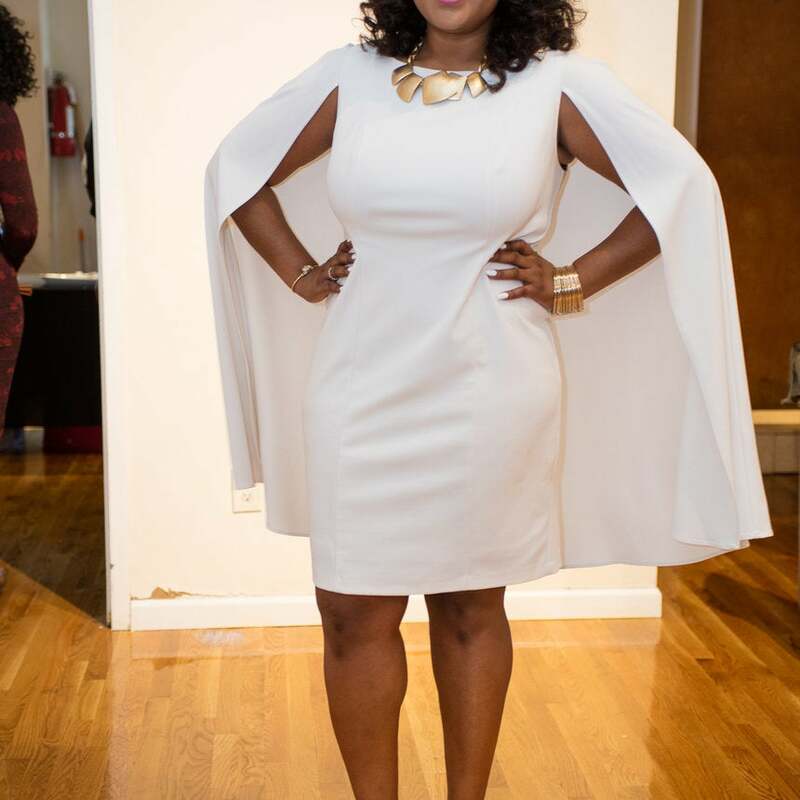 Brooklyn based stylistas kicked off a new month and year in style while attending Brooklyn Museum's first Saturday event. Decked out in chic cold-weather accessories, bold footwear and eye-catching outwear, these ladies got things off to the right start. The holiday season is quickly coming to a close but there's still opportunity to slay! Whether you're keeping this casual or going all out take a cue from these stylish ladies and get some inspiration for ending the year on a high note. Whether it's a suit that screams "I know what I'm doing," or a leg-baring dress that shows just how edgy you can get while still keeping it cool, here's some inspiration for owning your next holiday party without breaking a sweat. 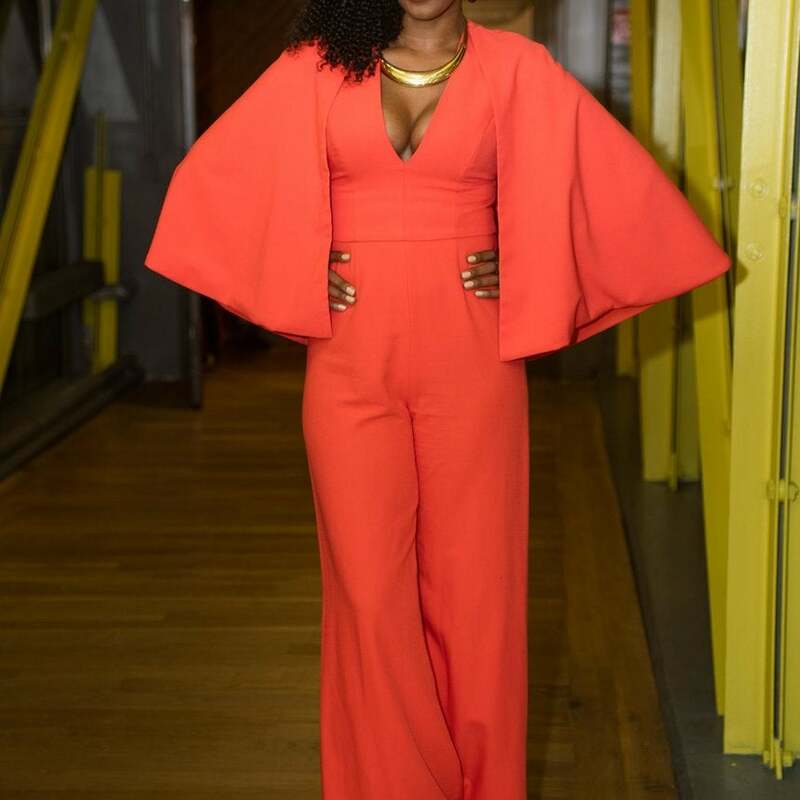 New York City's most distinguished and stylish crowd came out to kick off the holiday season at Alvin Ailey American Dance Theater's gala benefit. 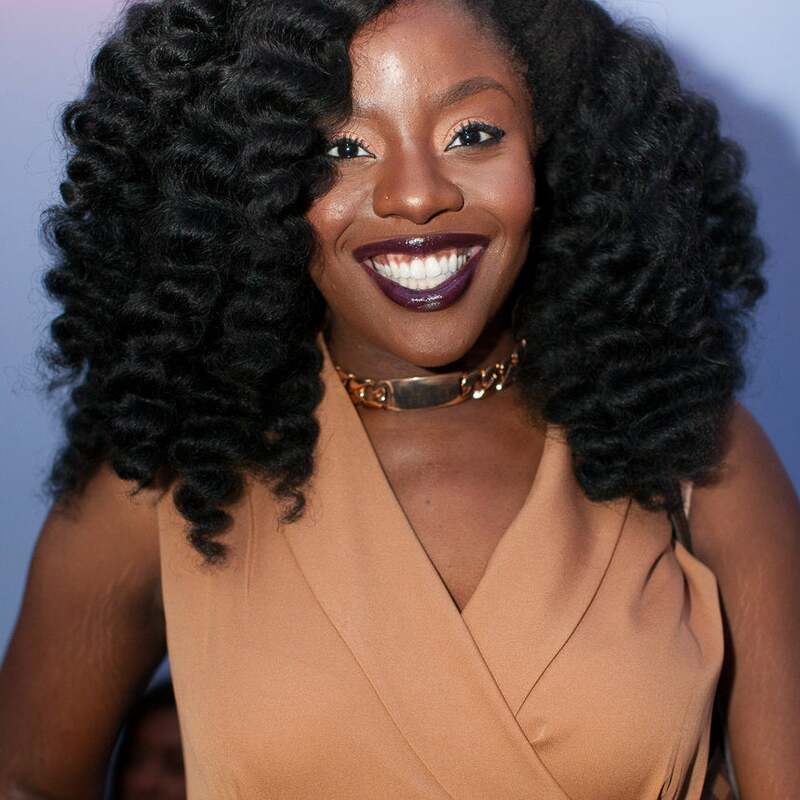 See the stunning looks here and get some inspiration for your next outing. Style in 2015 was all about bold colors, eye catching prints, vintage inspiration and the continued move toward minimalism. See our favorite looks of the year! One of the most fun and functional accessories of the season is a chic topper. 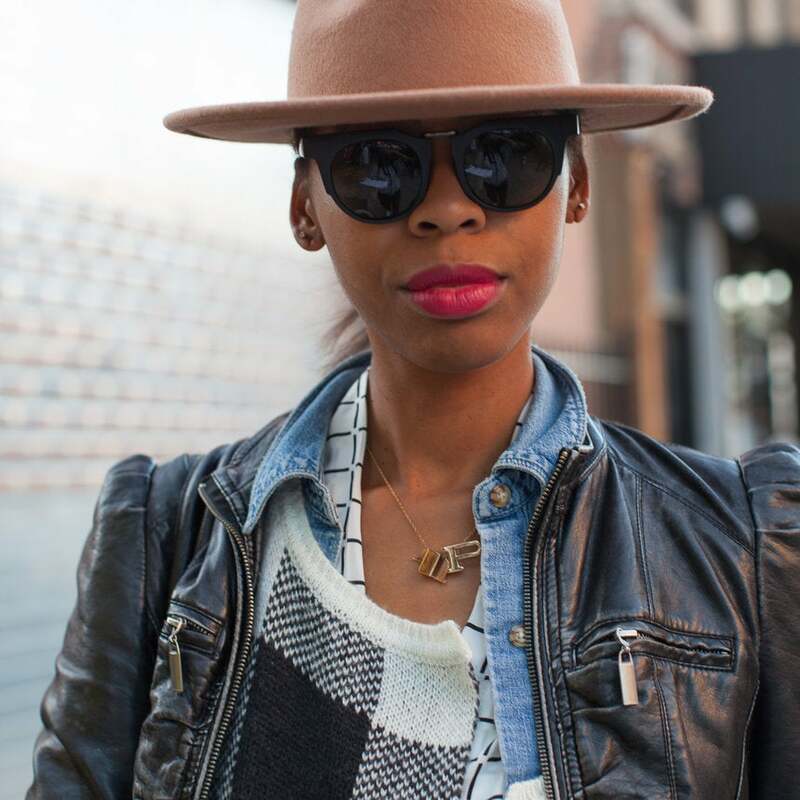 Check out these stylish ladies and get inspired for your next hat purchase. 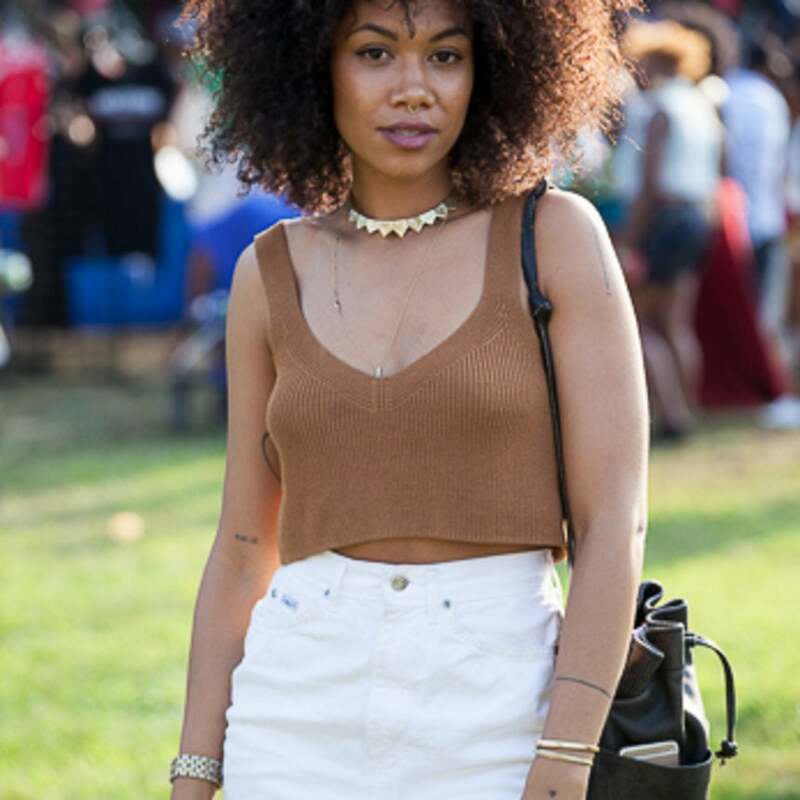 Hair Street Style: Curls, Short 'Dos & Straight Styles Galore! 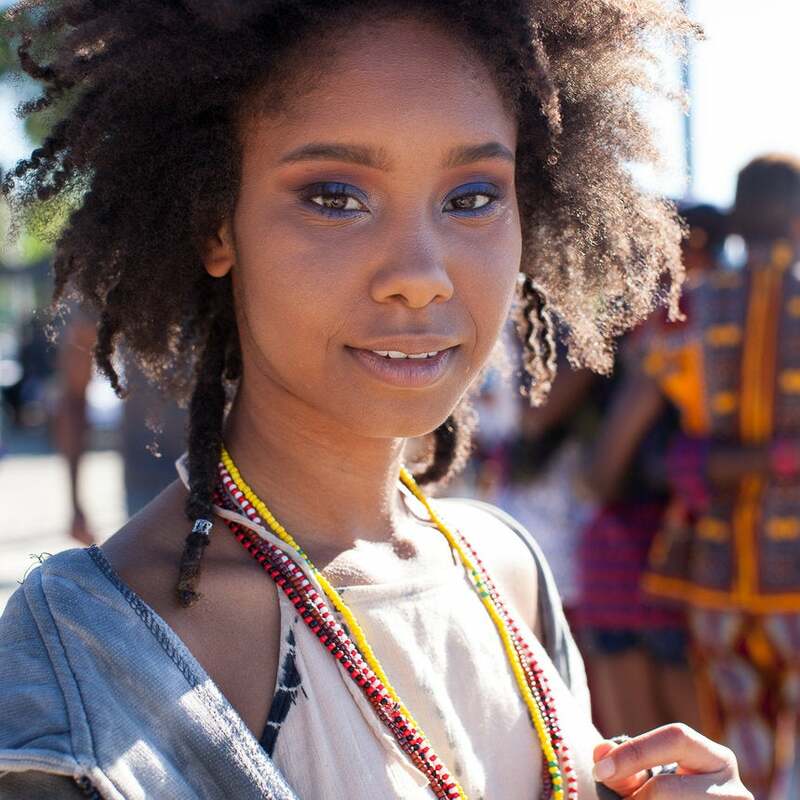 What happens when natural curls, short 'dos and straight styles mingle at one event? Fabulousness of course! Fierce hair styles were in all their glory at hair blogger Mel Burgos' #iamlettingGo video screening. Take a look at the looks that stole the show. These ladies make traveling the world in style look easy. 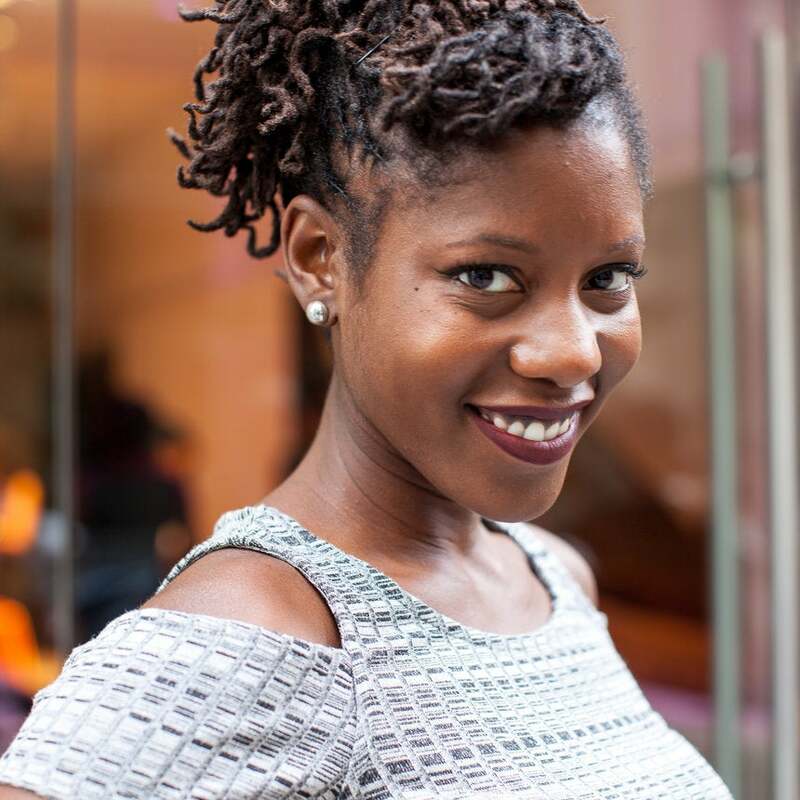 From bountiful curls to chic pixie cuts, check out the hottest tresses at Nomadness Travel Tribe's first ever travel conference. Funky stylistas came out for good music and good food at Compound's Hip-Hop x Chicken & Waffles event in Brooklyn, NY. 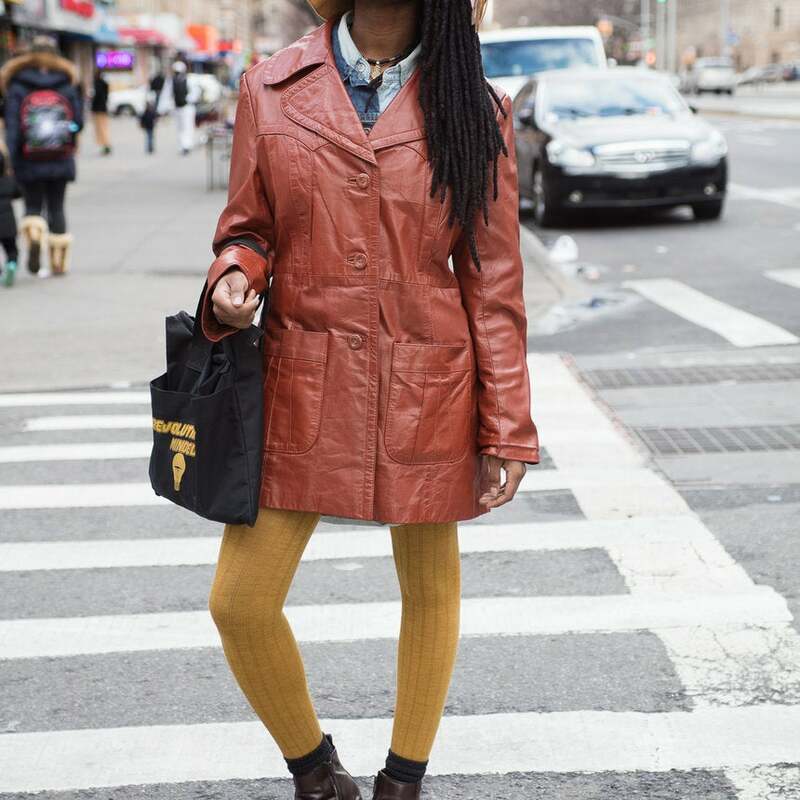 We captured all of the cool, calm and collected style moments these ladies had to offer. Gorgeous sunrays and flowing tresses were abound at the first annual AfrikCan Festival celebrating all of the beautiful facets of African culture. Take a look at the most stand-out strands we captured at the event. Fall is officially here and there's no time like the present to hone into this season's hottest trends and how to rock them. From fiesty fringe to cool culottes, these are the looks you'll want to master this fall. 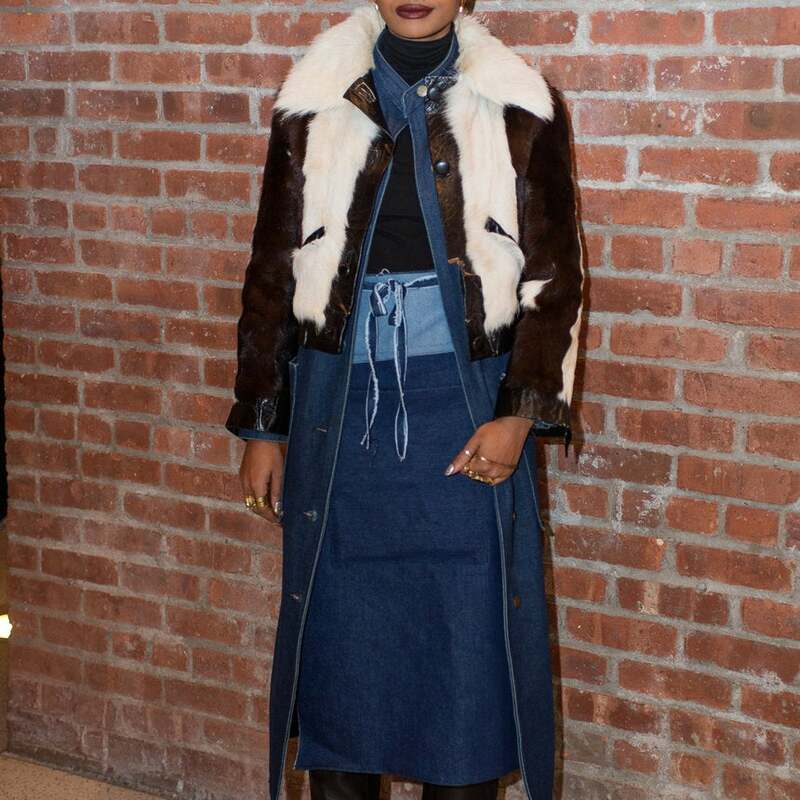 Fashion's leading ladies made their way out NYFW style for all of the week's hottest parties. From Harlem Fashion Row's exclusive soiree to Solange's Brooklyn bash, here are the best looks from the week's party scene. Dear Summer, we're going to miss you. 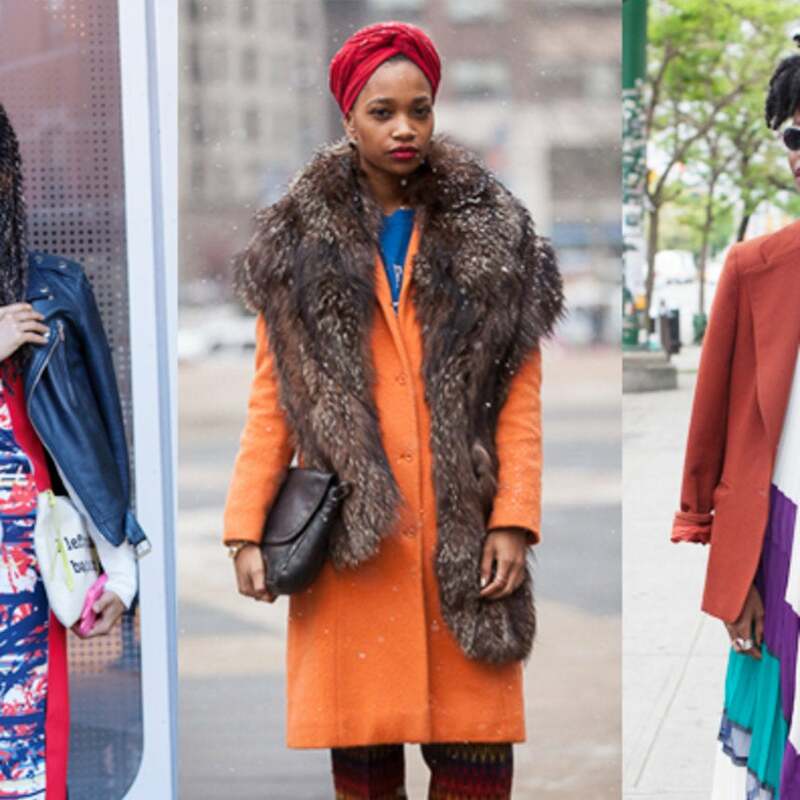 Thank you for the undeniably awesome street style moments you left us with. Let these chic ladies be our final fashionable nod to summer 2015. As we prepare to let go of the hot, long days, warm nights and carefree style of summer, we figured it'd be nice to deliver a look at the seasons chic no-fuss style moments. These are the girls about town that nailed cool and casual. We still not over the epic style at this year's Afropunk, but the accessory moments deserve a spotlight of their own. Here, we've rounded up the most eye-catching adornments at the event.